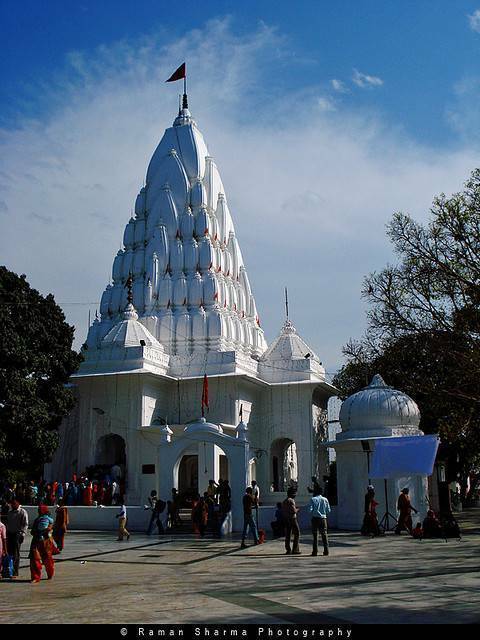 Maharaja Bhupinder Singh established the Kali Devi Temple in 1936. This temple is most sacred Hindu religious center. The six foot deity of Kali Devi and the sacred flame called Pawan Jyoti were brought from Kolkata by Maharaja. Sanctum Sanctorum was built with excellent hindu architectural style. All ancient Hindu rituals are still performed in this temple even in these modern days. Scenes from Great Hindu Epics and Mythology were painted as mural paintings on the walls of the temple and no wonder the temple is declared as national monument.